Tong Lam, Untitled, 2014. Lightbox, 24 x 36". 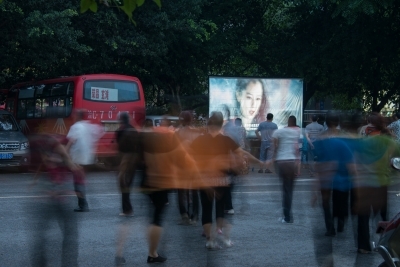 How do moving images shape society and politics, and vice versa? 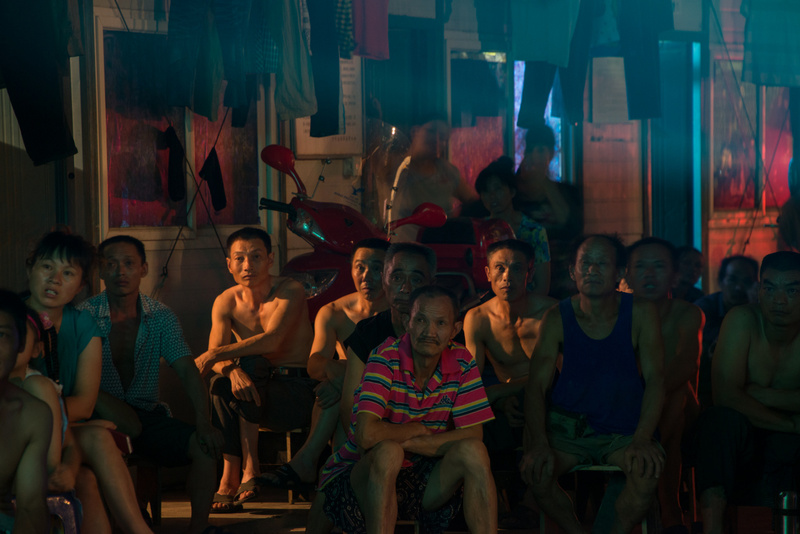 Join curator Tina Chen and artist Tong Lam to discuss the history of Chinese mobile cinema and today’s changing media landscape.